In April, both sides agreed to settlement terms. However, the judge did not dismiss the case months ago as he wanted each side to put the settlement terms in writing. This case has been through the courts for the last several years. It stems from an on-track incident in 2014 that resulted in the death of Kevin Ward Jr while under a caution period. 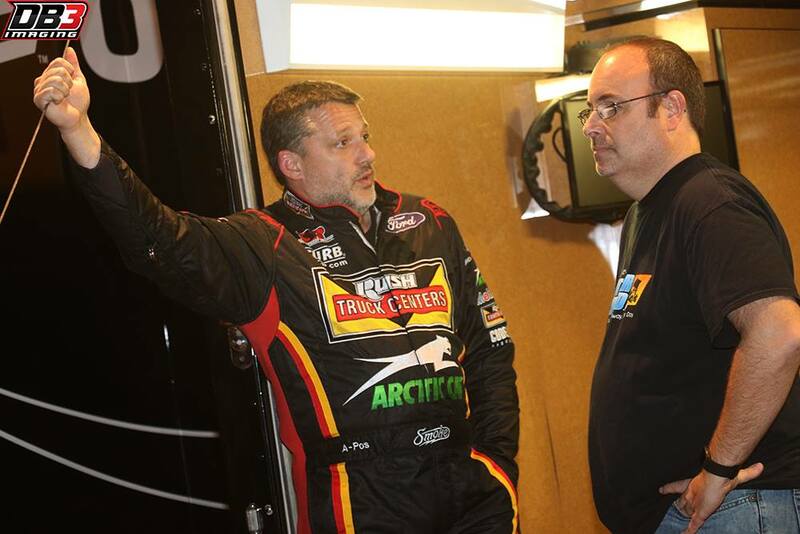 Tony Stewart and Kevin Ward tangled on the race track. Ward spun and was parked toward the outside wall. The caution flag flew. On the next time by, Kevin Ward Jr climbed from his race car and began walking down the banking. As Tony Stewart approached Ward began pointing at the former NASCAR champion. Ward ventured further down the track. He was struck by Tony Stewart and died at the scene. The incident took place on August 9th, 2014. The two dirt sprint car racers were competing in the Empire Super Sprints Series. This case was originally scheduled to head to trial on May 7, 2018. In April, the agreed settlement terms of the case prevented the case from reaching it’s trial date. Now, the judge has officially closed the case. The potential to re-open will only take place if the terms of the settlement agreement are ignored in the next 30-days and the courts need to get involved to enforce the agreement.